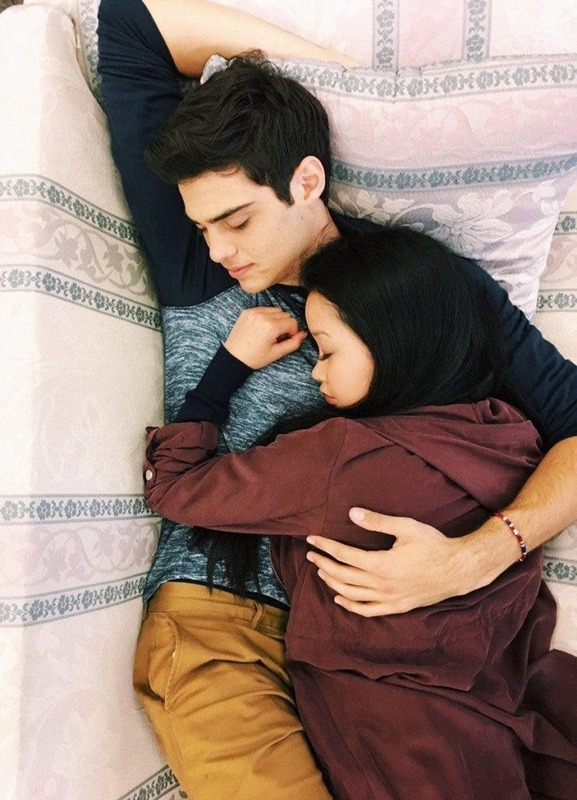 Netflix dropped the flick ‘To All the Boys I’ve Loved Before’ last week and now, the Internet is going NUTS about Peter Kavinsky. I’ve gotta admit: he got me, too. Peter made me feel things that I hadn’t felt in a long time – not since the 80s John Hughes-type movies. And I loved it. And because of that, I came up with a list of Peter Kavinsky traits that I think every girl should look for in a guy. 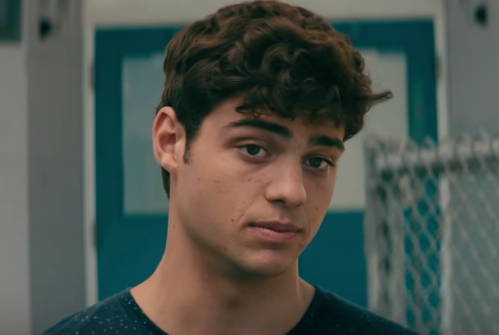 Okay, this isn’t really something that you need to look for in a guy, but I feel like I’d be doing Peter Kavinsky a disservice if I don’t mention how great he looks. That smile, that wavy hair, that sweet car, the fact that he looks good in anything from jerseys to blazer and ties to sweaters and jeans to shirtlessness… Okay, let’s move on to the real stuff. He’s bossy without being overbearing. Peter Kavinsky is no Popoy of Basha. While Popoy was overbearing with his bossiness, Peter was very subtle with his. 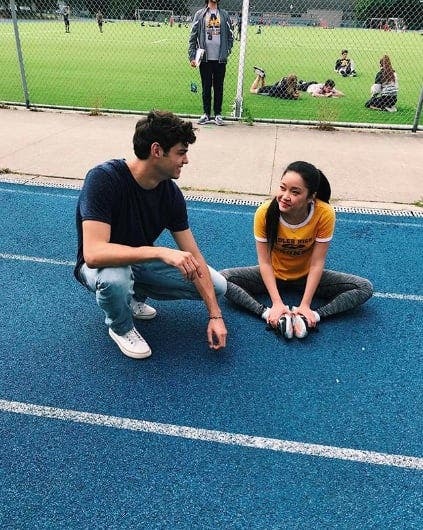 At one point in ‘To All the Boys I’ve Loved Before’, Peter takes off Lara Jean’s scrunchie because he likes her hair down… followed up with a, “You look pretty.” Now that’s the way to get what you want. He puts in the effort. Some guys are all talk. Not Peter Kavinsky. Not only does he drive the sisters to and from school; he also spends time with Lara Jean’s family outside of driver duties. Heck, he even went all the way across town to find Yakult, so that he could bring some for Lara Jean on their ski trip. There are various parts in the movie that prove this. He checks if Lara Jean is alright when he realizes she isn’t a good driver. He offers her a ride home when he sees her bike outside the diner. He drives the girls to and from school. And even when he goes up to Lara Jean on the track to let her down, he does it in the nicest way possible – no cockiness involved! He stands up for his girl. 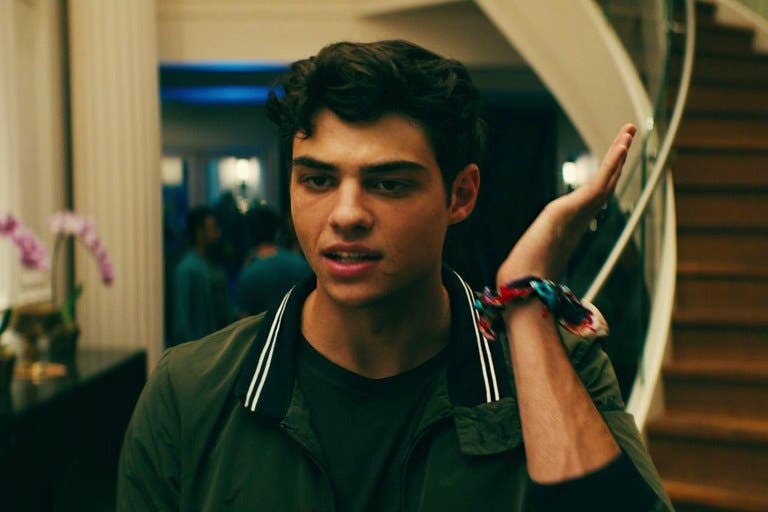 I don’t know about you, but I cheered a little bit (okay, a LOT… pretty loudly, actually) when Peter Kavinsky announced that nothing happened in the hot tub. The best part about this is that you know he didn’t just do it to get back into Lara Jean’s good graces because near the beginning of the movie, he stood up for his then-girlfriend Gen, too. Basically, he really is just that kind of guy. Don’t you hate it when someone makes a promise and then doesn’t follow through? Not Peter. Not once did Peter sway from the contract. He kept his word, even when Lara Jean snitched to other people about their fake relationship and even when she wanted to cancel going to the ski trip. He is respectful and polite. In a world where so many women are coming out to talk about being harassed, it is refreshing to see a guy on screen who is respectful of women. He doesn’t force Gen to get back together with him.He respects Lara Jean’s wishes when she says she doesn’t want any kissing in their fake relationship. He didn’t push Lara Jean to do more in the hot tub. And you might not have noticed this, but he said thank you and even checked the waitress’s name tag in the diner, so he could address her by name. He is all about compromise. You might not notice this now, but compromise is a very important aspect of any relationship. Sometimes, you will like something your significant other doesn’t like or you will want to do something your S.O. doesn’t want to do. 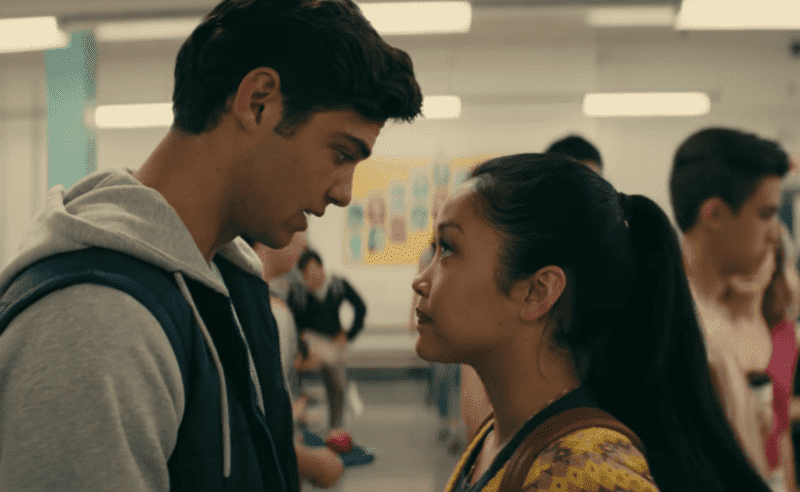 In ‘To All the Boys I’ve Loved Before’, Peter Kavinsky agress to watch ‘Sixteen Candles’… as long as Lara Jean watches ‘Fight Club’ afterwards. Even when it came to Kitty, Peter’s compromising skills were strong. Yakult in exchange for a ride to school. Compromising is key. He’s insecure, which proves he’s still human. Despite this list, though, Peter Kavinsky isn’t perfect. At one point, he complains that Lara Jean doesn’t post pictures of him on her Instagram point. Another time, he gets jealous of Josh. He is insecure, and having that flaw just makes him that much more real to fangirls everywhere. He’s honest as all hell. The thing I like most about Peter Kavinsky, though, is the fact that he is honest as all hell. Not once does he lie about anything. Heck, he even tries to explain and tell the truth every time Lara Jean pushes him away because of an assumption or a rumor. Even if it’s about his ex and even though he probably knows that it will hurt Lara Jean to hear it, he is dead honest. And that’s a great thing.